Do you believe in chance or circumstance? Do you believe in coincidence? What if there were no coincidences? What if we are part of a divinely orchestrated symphony? The truth is our beliefs make our reality. Whatever you believe, is how you currently experience realty. What if the Universe guided you to this page? 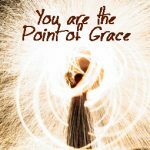 Perhaps you are searching or perhaps hurting, whatever the reason, the possibility exists that you were Divinely guided to this page. So Welcome!!! 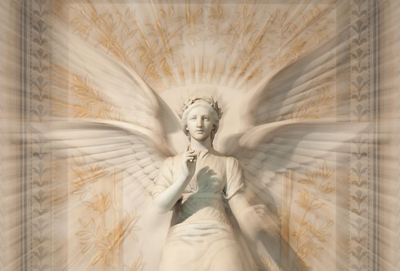 The Angels are applauding you for intuitively following their ever-so gentle guidance. 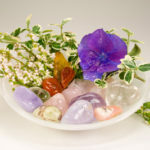 Angels Guide You was intuitively inspired by the idea that there exists a Divine Guidance System whether you call them Angels, Universe, Source, this Guidance System is always by your side, guiding you. The key to accessing this help is asking for their assistance. Since the early 90’s I’ve been asking doe their help and have really learned how to hear their guidance. 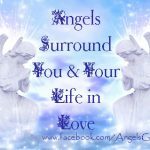 The Angels are here to help you in every aspect of your life. Angels Guide You has been Divinely Inspired to help you along your path to awakening to the full awareness of who you truly are as a Divine Being of Spirit. 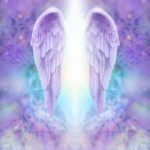 The Angels will Guide you and all of your questions and concerns.